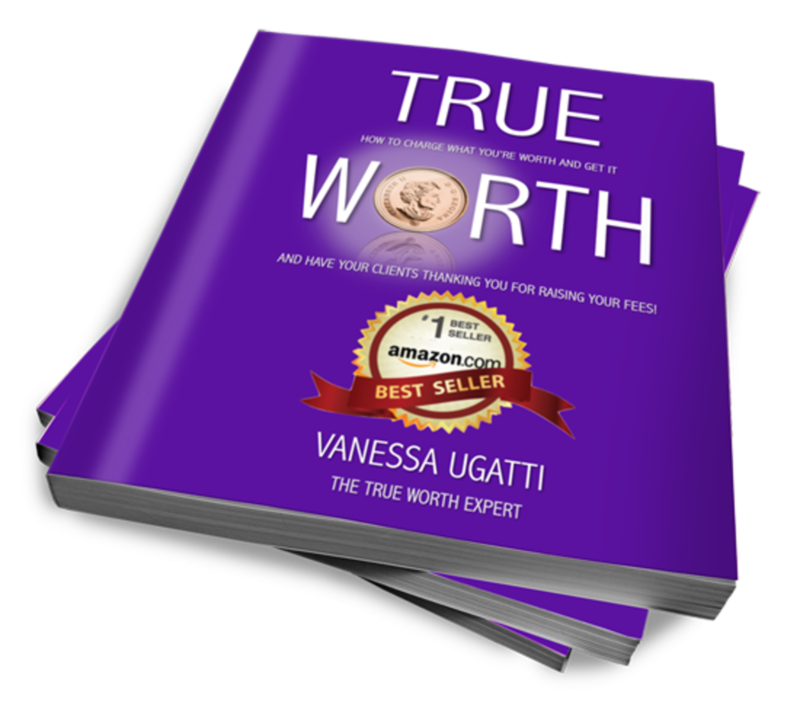 I’m delighted to be a semi-finalist in the Venus Awards for influential women. 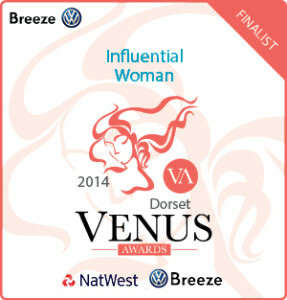 The Venus Awards Dorset recognise and celebrate the achievements of successful women in Dorset, so it’s a great honour to have been nominated. 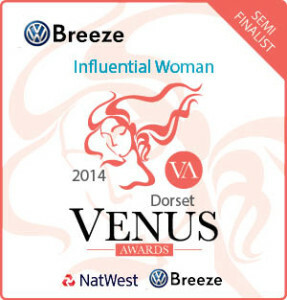 At this stage I’m in the Dorset heats, and voting opens in just 2 weeks time – I’ll keep you posted!